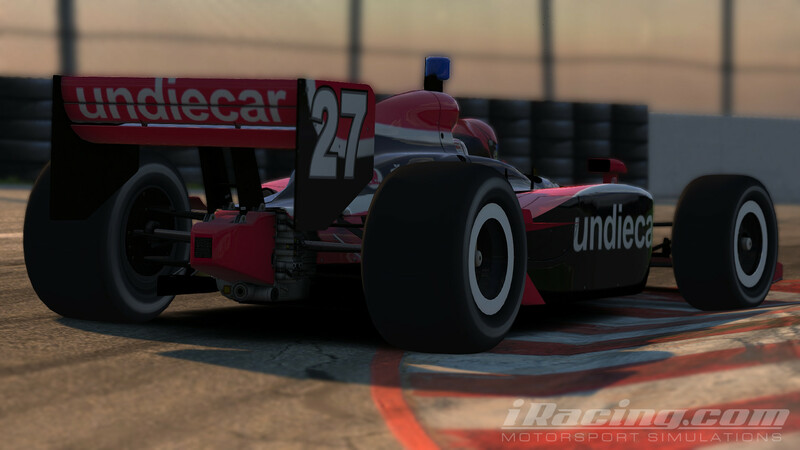 The Classic Indycar Series (CIS) Winter Series 2018/2019 is headed to Sonoma Raceway on December 2nd. Qualifying starts at 20:00 GMT followed by the race. Undiecar regulars Ryan Hellyer, Dave Walsh, Henry Bennett and James Payne are signed up for the season.